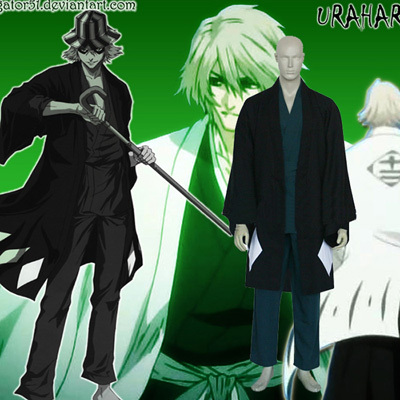 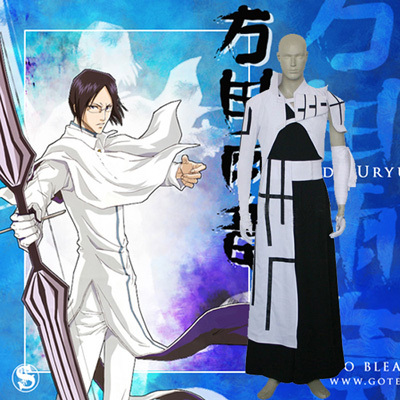 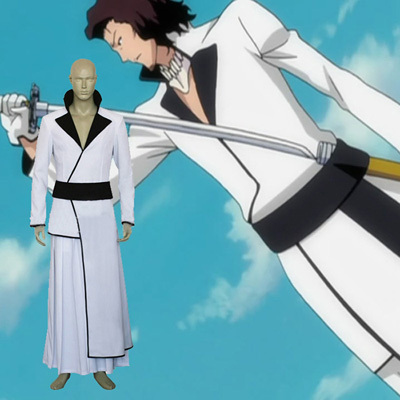 Bleach (ブリーチ Burīchi) is a Japanese manga series written and illustrated by Tite Kubo. 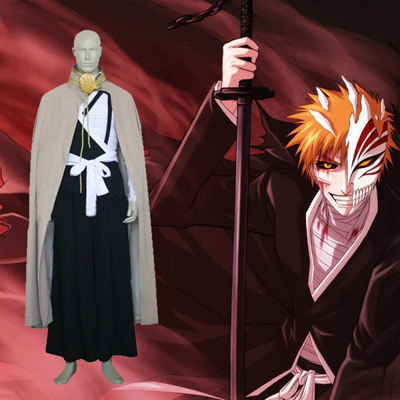 Bleach follows the adventures of Ichigo Kurosaki after he obtains the powers of a Soul Reaper (死神 Shinigami?, literally, "Death God") —a death personification similar to the Grim Reaper—from another Soul Reaper, Rukia Kuchiki. 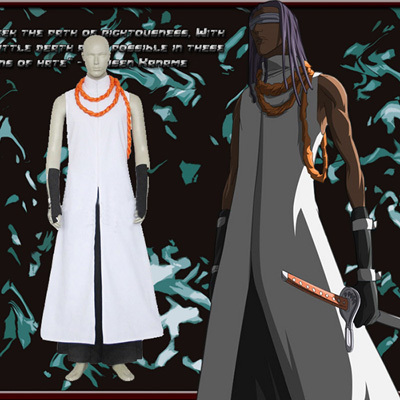 His newfound powers force him to take on the duties of defending humans from evil spirits and guiding departed souls to the afterlife. 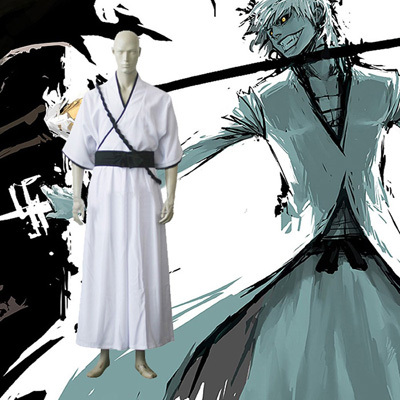 Bleach has been serialized in the Japanese manga anthology Weekly Shōnen Jump since August 2001, and has been collected into 59 tankōbon volumes as of June 2013. 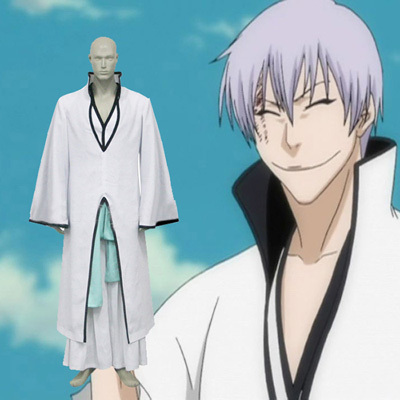 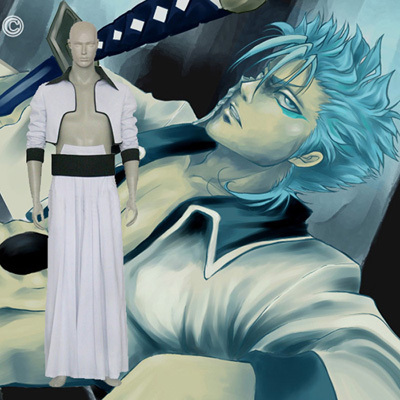 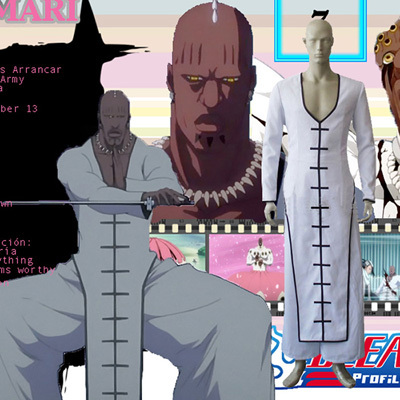 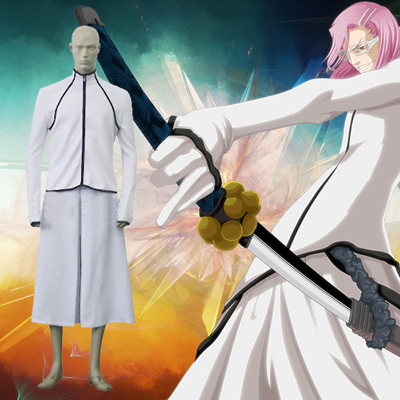 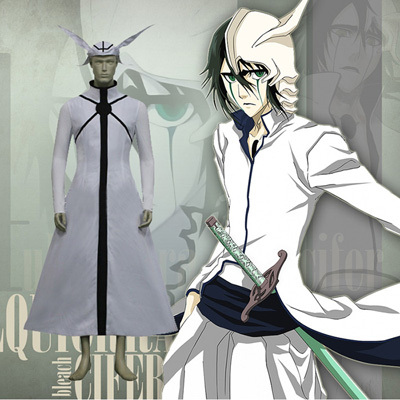 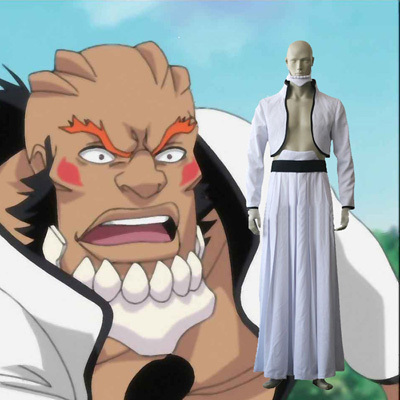 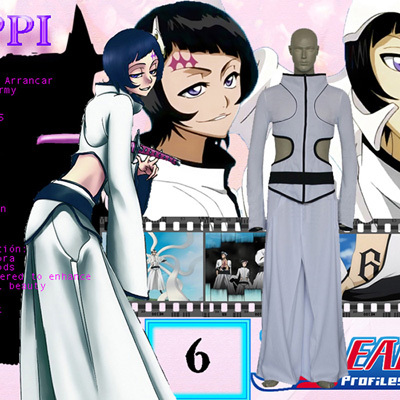 Since its publication, Bleach has spawned a media franchise that includes an animated television series that was produced by Studio Pierrot in Japan from 2004 to 2012, two original video animations, four animated feature films, seven rock musicals, and numerous video games, as well as many types of Bleach-related merchandise. 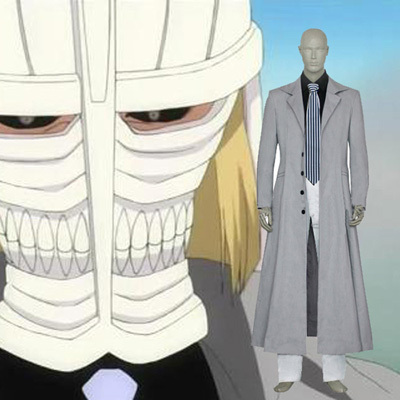 Viz Media obtained foreign television and home video distribution rights to the Bleach anime on March 15, 2006. 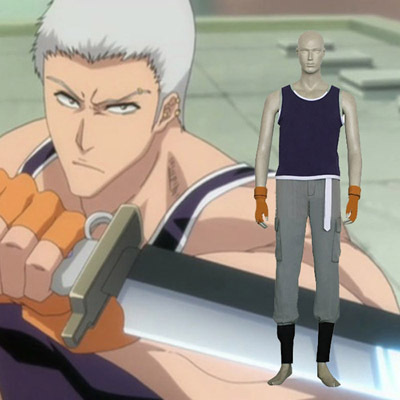 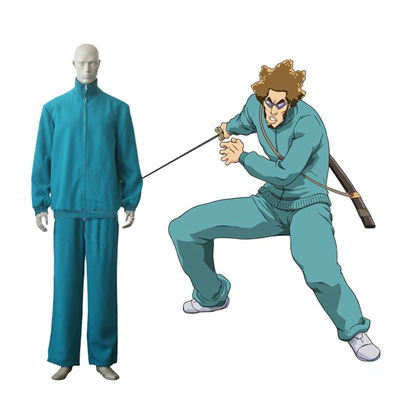 Cartoon Network's Adult Swim began airing Bleach in the United States on September 9, 2006. 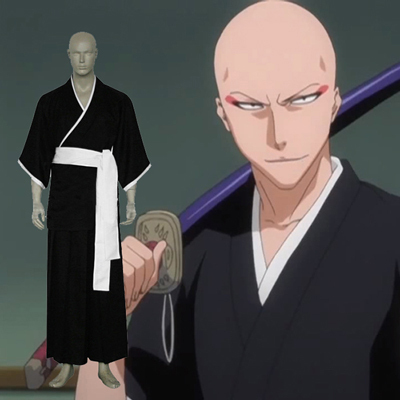 Viz Media has licensed the manga for English-language publication in the United States and Canada, and has released 51 bound volumes as of November 2012 as well as published chapters of Bleach in its Shonen Jump magazine since November 2007. 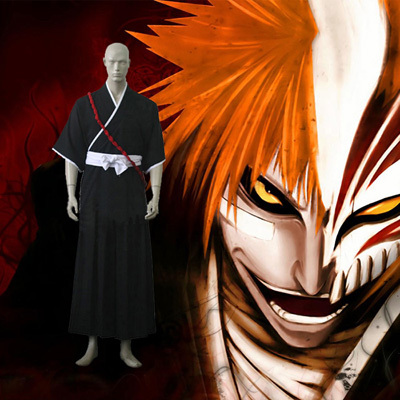 Viz Media released the first Bleach film, Bleach: Memories of Nobody, in North America on October 14, 2008. 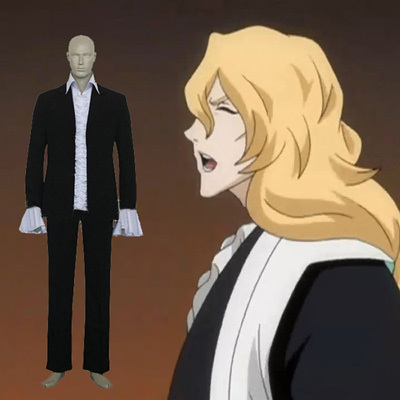 The second film, Bleach: The DiamondDust Rebellion, was released on September 15, 2009. 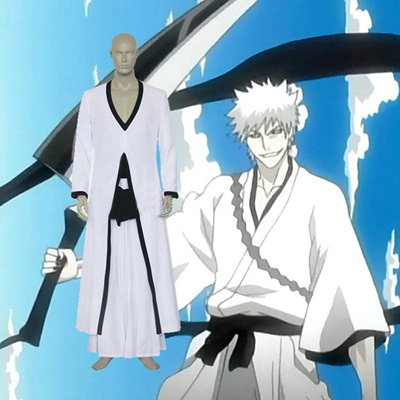 The third film, Bleach: Fade to Black, was released on November 15, 2011. 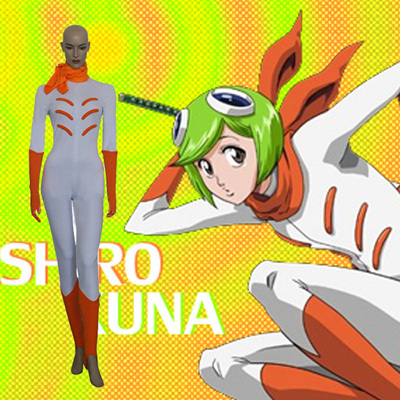 In addition, Hulu released subtitled versions of the anime a week after each episode aired in Japan. 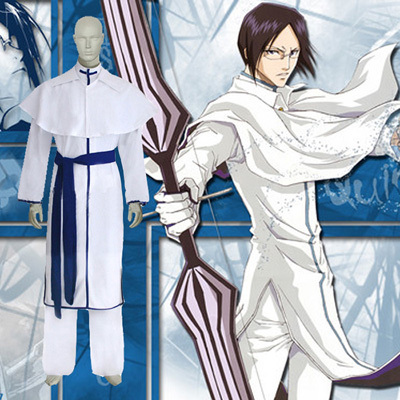 Volumes of the manga have sold more than 80 million copies in Japan, and is one of the most sold manga in the United States. 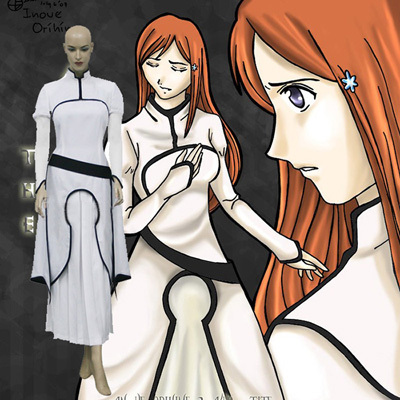 The anime adaptation has been similarly received; it was rated as the fourth most popular anime television series in Japan in 2006 and held a position amongst the top ten anime in the United States from 2006 to 2008. 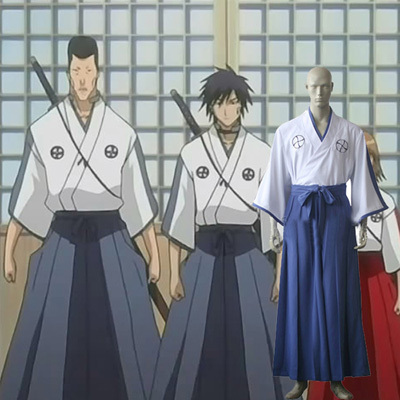 The series received the Shogakukan Manga Award for the shōnen demographic in 2005, and is among the best-selling manga issues in both Japan and the United States.